One of the easiest ways to pack your dosa with nutrition is to use healthy humble grains like Jowar/ Sorghum/ Cholam/ Joala/Jonna. It is not necessary to use rice in dosa preparation, several millets can be used to replace rice just to elevate the nutritional values . 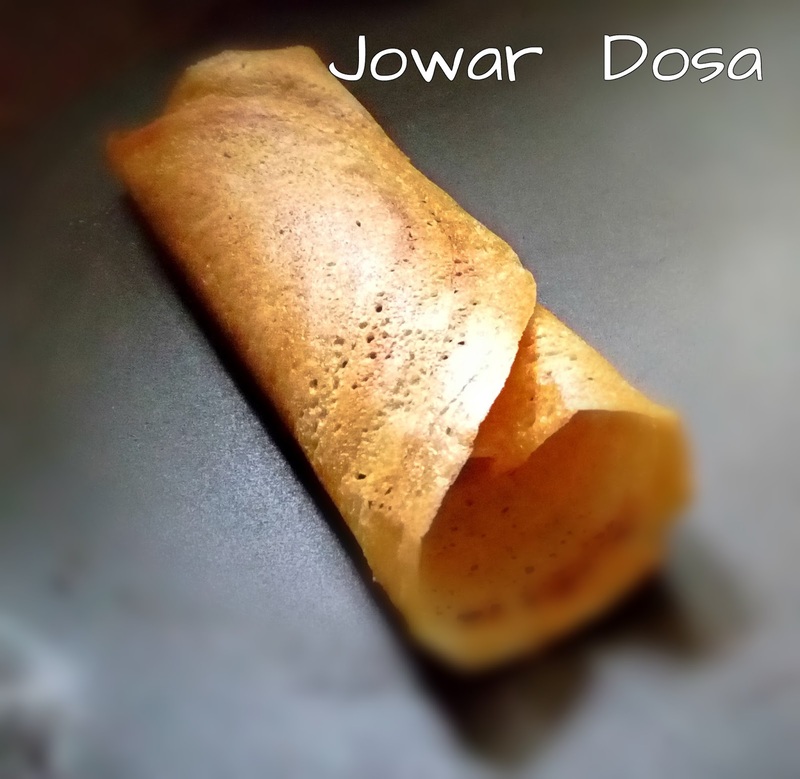 Jowar is popular in making jowar rottis/ Jolad rotti ,so try making easy dosas too for a variety . This recipe uses only jowar flour with udad dal flour. Jowar dosas can be made by grinding whole grain with udad dal too. This is a no grind , only fermentation recipe and therefore save time. The nutritional benefits of the humble Jowar / Sorghum is immense .When compared to rice and wheat Jowar is said to have highest calcium , protein content., thiamine and phosphorous. With the highest dietary fibre compared to other grains, Jowar makes excellent choice for weight loss and good for growing children. It is also gluten free and the presence of sorghum wax in jowar is beneficial in lowering cholesterol , lowers blood pressure, having immense cardiac benefits . In a bowl mix both the flours with fenugreek seed powder. Add the curd and water to whisk the mixture to a thick batter. 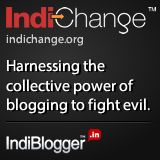 The batter should be like the ground dosa batter consistency. Leave the batter , covered and kept in a corner to ferment overnight or upto 10 hours depending on the temperarture in your city. In Chennai the batter ferments within 10 hours . Gently stir the fermented batter , add salt , mix well and make dosas. The colour may be dull on account of the colour of the jowar flour but the texture of the dosa is great and worth trying. 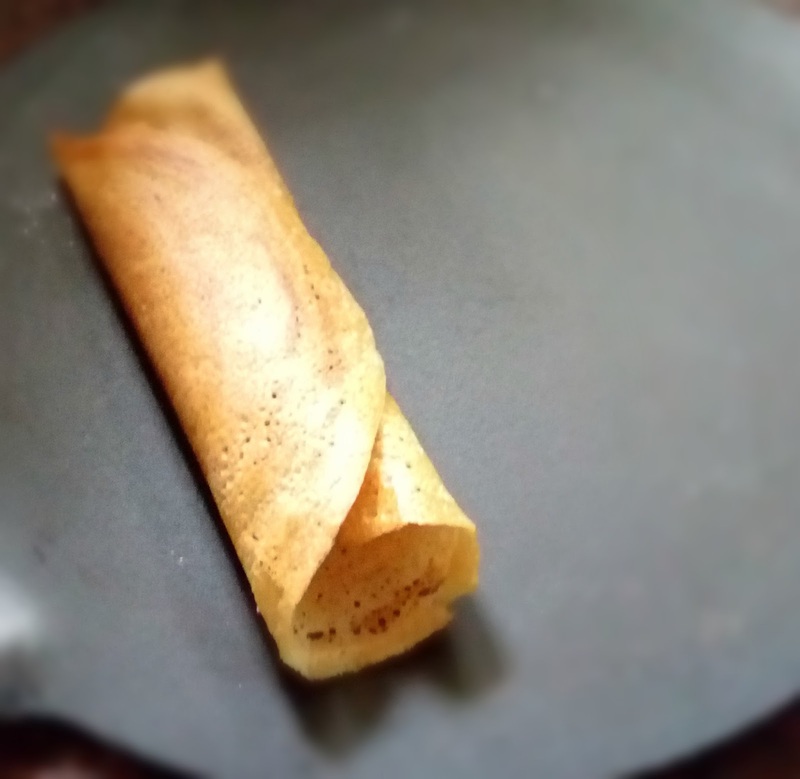 Serve crispy dosas with chutneys or sambar. note….choose any cup to measure but use the same to measure both flours. If you are trying this for the first time , choose a small cup. But I assure you , it will not be a disappointment. Some health benefits of Jowar / Sorghum. The nutritional benefits of Jowar the humble millet is immense and doesn’t get the recognition it deserves..Jowar is the Indian name for Sorghum which is a cereal grain native to Africa. When compared to rice and wheat Jowar has highest calcium content, packed with proteins, iron and fibre. Jowar has great amounts of antioxidants, presence of sorghum wax which helps in lowering cholesterol levels . It is gluten free and therefore good for persons with gluten allergy. A cup of this grain supplies 48 percent of the recommended dietary fibre and contains more fibre than other grains. Jowar contains 8.45 milligrams of iron in every cup, or nearly 47 percent of the required daily intake of iron for women and over 100 percent of the RDA for men. Iron is necessary for the body to produce red blood cells .You can increase the iron you absorb from jowar by eating it with a source of vitamin C.
Jowar has Phosphorus which is required by the body to support the growth and maintenance of bones. Each 1-cup serving provides about 78 percent of the daily intake for adults. To increase the amount of phosphorus you get from jowar, incorporate jowar or jowar flour into baked goods containing yeast. Jowar has Thiamine.Every 1-cup serving of jowar provides men with 38 percent of their recommended daily intake of thiamine and women with 41 percent of their daily thiamine requirement. Thiamine belongs to the B family of vitamins and is also known as vitamin B-1.